Meticulous attention to the basic principles of surgery is critical if a good surgical outcome is to be achieved. Good surgeons are not those who are simply skilled at surgery, but those who ensure that every aspect of patient care is performed at the highest standard. Complications that arise following surgery are often attributable to a lack of understanding or appreciation of the importance of these basic principles. 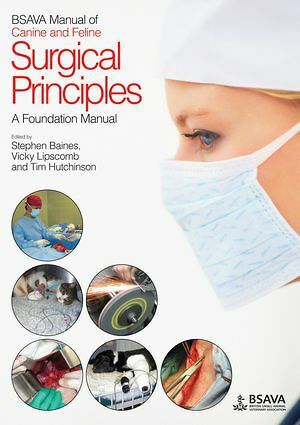 The BSAVA Manual of Canine and Feline Surgical Principles provides a solid grounding in best practice for the basic principles of veterinary surgery, which will be particularly helpful for veterinary students, new graduates and veterinary nurses as well as any veterinary surgeon wishing to update their knowledge.